Rated 5 out of 5 by ahedoana123 from This is perfect for removing ALLL of youre makeup off ! It does the job very perfect ! 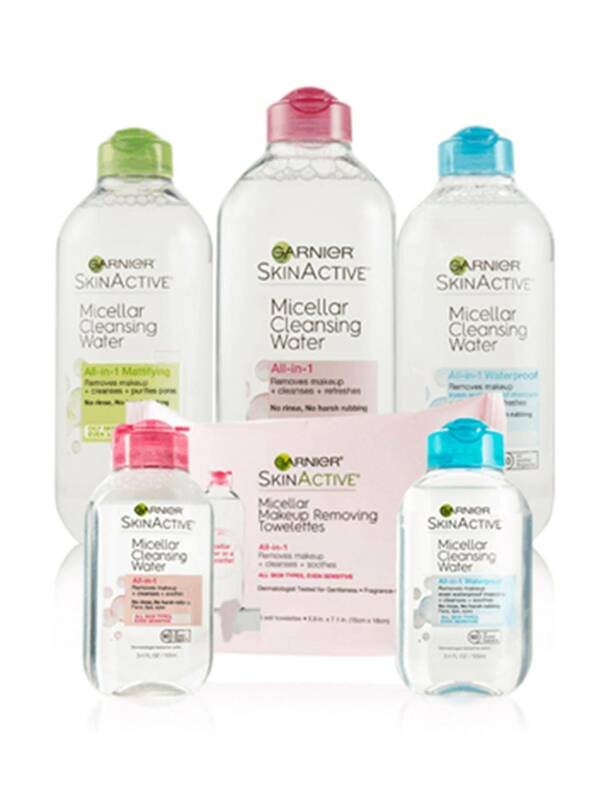 I was amazed by how my face felt very fresh. 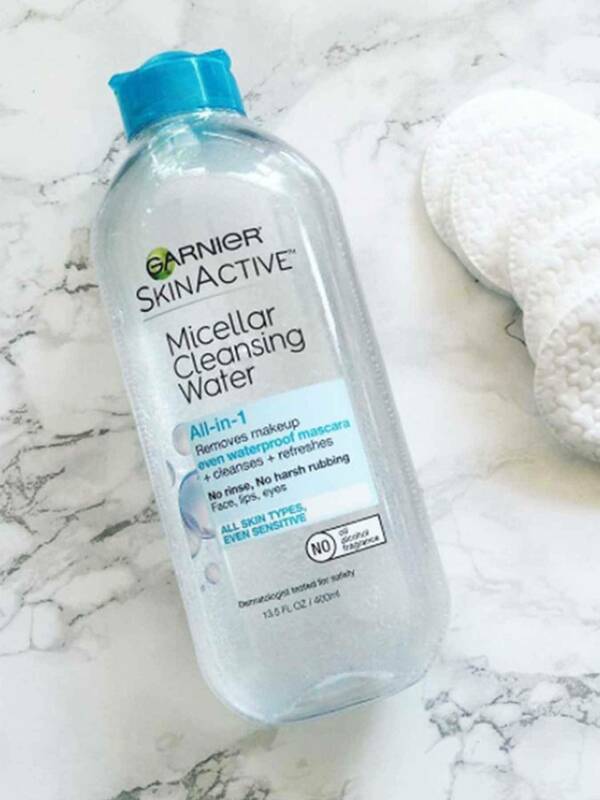 It takes all of the makeup and oils , if you are tired at night and lazy too do your night routine with this you are good and youre face will be fresh! Rated 5 out of 5 by rutledgesam from Favorite. Takes my makeup off in one swipe!!! Nice feel, and target has it on sale!! 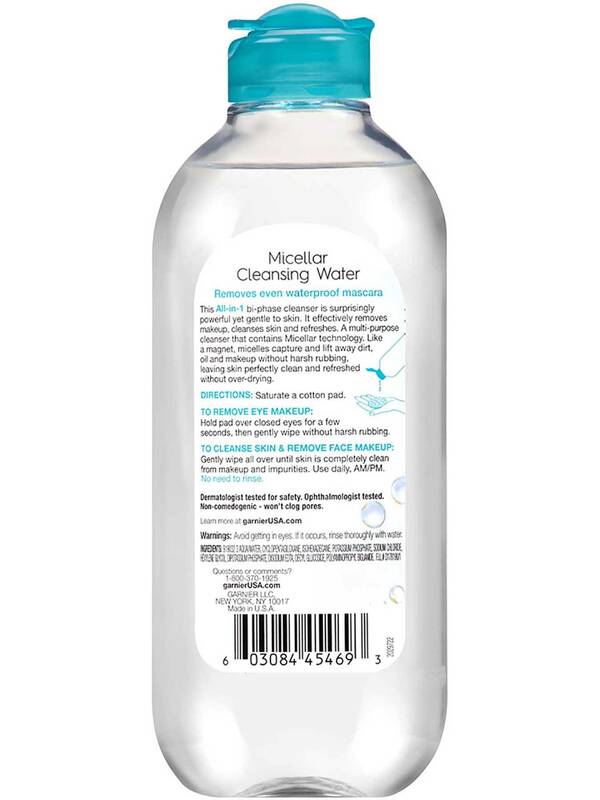 Rated 5 out of 5 by steph_hr from I am a big fan of this Micellar water. My makeup comes off with a few swipes of the cotton ball, and I don't feel like I'm pulling at my skin to remove makeup. Overall I think it's a great value, considering the size of the product. One bottle lasted me just under a year with use every day. Rated 4 out of 5 by kims5e24 from This product worked pretty well. Can be a little pricey but wasn't disappointed at all. Would try again! 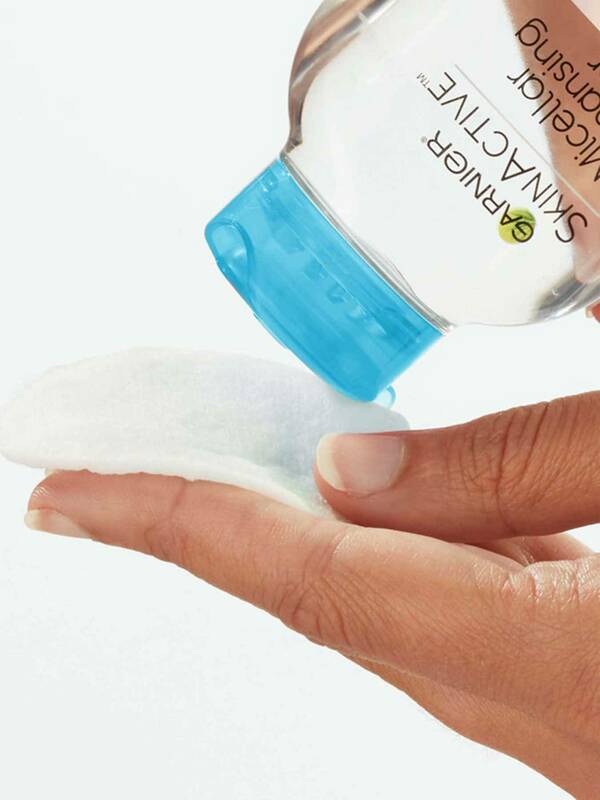 Rated 5 out of 5 by keepingupwithkay from This is the perfect produce to gently remove make up or any oil and dirt from the day. 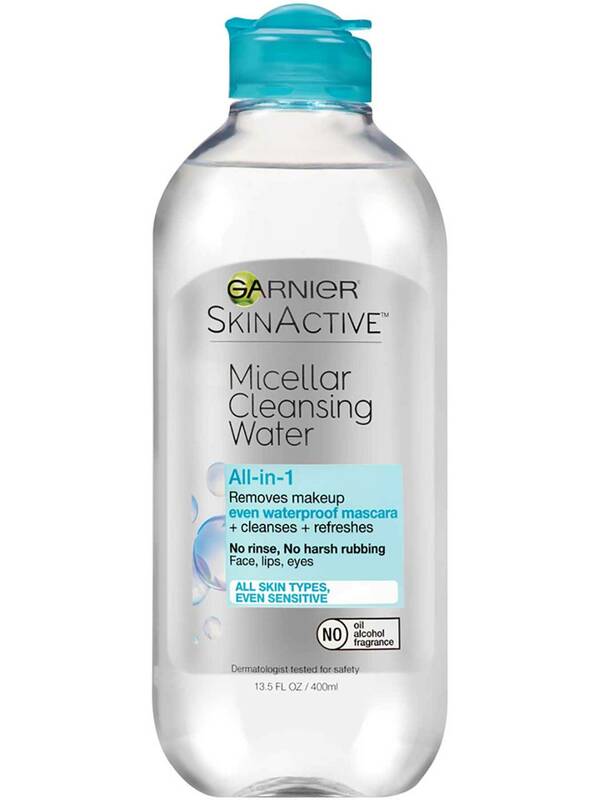 This product is affordable, gentle on my skin and literally removes all traces of make up. This is a staple in my skin care routine. I def recommend this product.